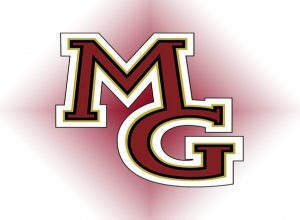 The Maple Grove girls hockey team advanced to the Section 5AA final with a 3-0 win over Blaine. Tristana Tatur and Mannon McMahon scored first period goals for the Crimson. McMahon scored in the second to make it 3-0. The Crimson had to withstand a strong third period from the Bengals, when they outshot MG 22-4. Lucy Morgan made 43 saves to post the shutout. Maple Grove meets Centennial for the section title Friday at Roseville Arena.